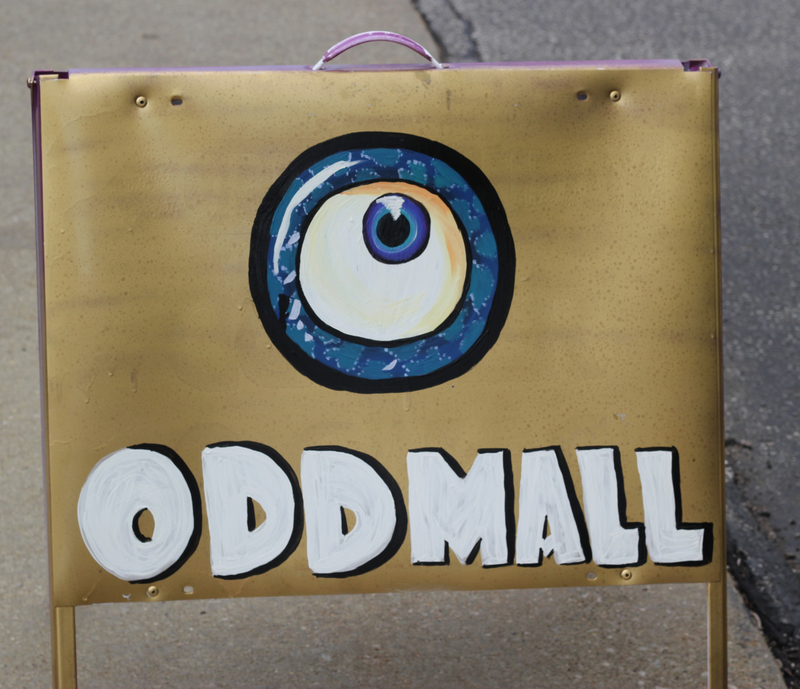 Last Friday, I went to a really cool event called Oddmall at the John S. Knight Center in downtown Akron. This event began about 6 years ago in Northeast Ohio by Mutha Oith Productions. Since its inception, Oddmall has only gotten bigger and there was even a second event that launched on the west coast. Many of you may be asking, what is Oddmall? Well, I pulled this from the website because it does a way better job of explaining things. 1. Oddmall is 100% FREE to the public. Sure, we encourage visitor to toss a few clams in the donation jar so we can keep it that way, but Oddmall is, has been, and always will be FREE as belly button lint (belly button lint is usually free; sorry, I failed Anology class in college). 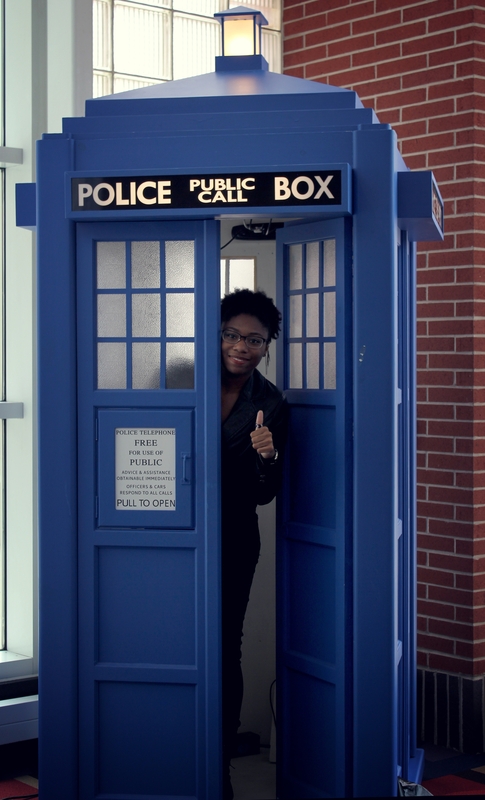 As a self-proclaimed Nerd Queen, I knew that this was the place for me and I had an absolutely amazing time. I got to meet some really amazing artists and it inspired me so much. I’m really considering getting a booth for their November show. Anyway, enough of my chattering. Here’s a ton of pictures from the event. Enjoy! 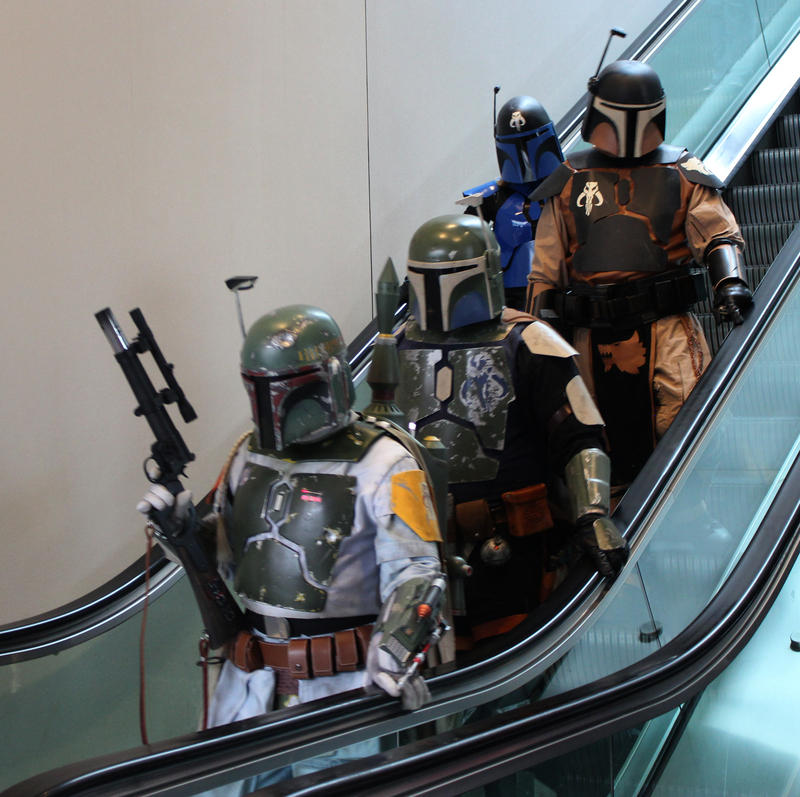 I hope you all liked the photos and I hope those that are able to would be willing to check out the event this November. There’s more information on the website.